Children of Kronos is a modern web comic take on the Greek mythology of Kronos (Cronus Cronos) eating his children gods. The graphic novel comic follows two detectives Romero and Tompkins(Tex) who are hunting down the serial killer Kronos who eats pieces of their victims, who Kronos sees as their “children”. 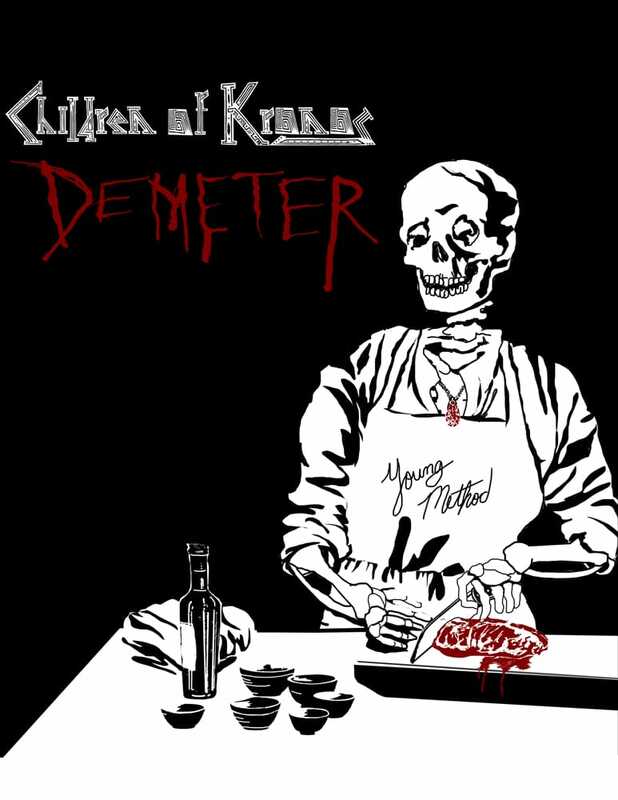 Chapter one Demeter starts with the murder of Chef young, alias Demeter, as they slowly uncover who murdered young things begin to get more unclear who the victims really are.